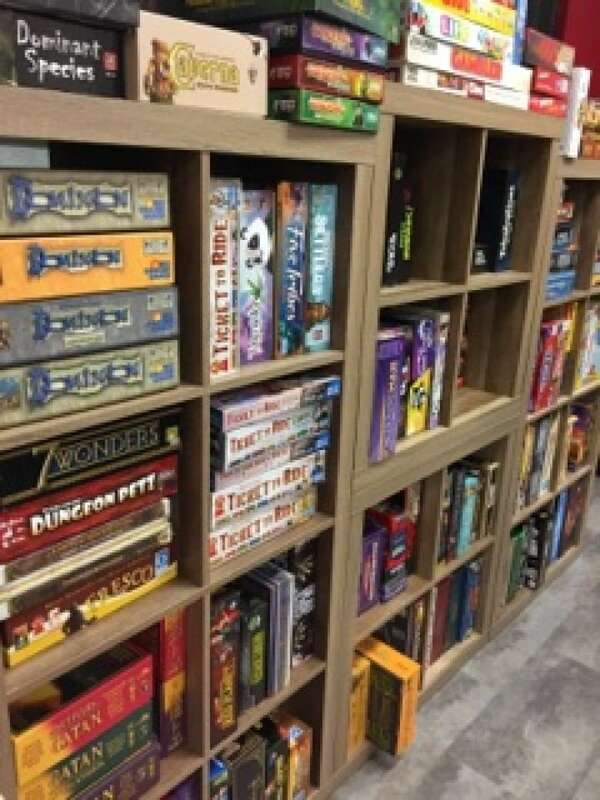 A new coffee shop in downtown Regina features an array of board games for patrons interested in unplugging from electronic devices for a bit. "Growing up we had a cottage and we had no TV, so we played a lot of games," Carole Carmen recalled when asked about her affinity for games. 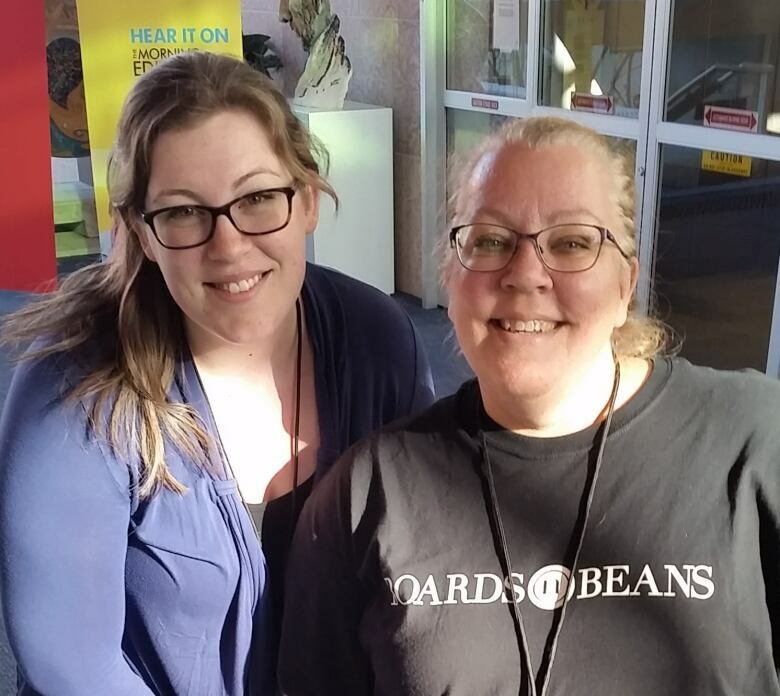 Now Carmen and business partner Stephanie Smith have taken their love of games and opened a coffee shop, Boards n Beans, at 1840 Rose St. in Regina's downtown. In Carmen's family, card games figured prominently. For Smith, family time included cards and board games. 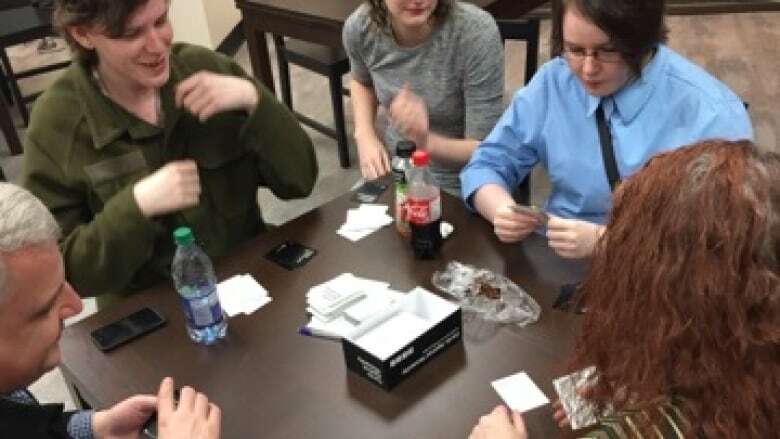 "We always had board game nights [and] card games at the cabin," Smith said. She and her husband became avid collectors of the Ticket to Ride board game, among others, and their collection provided the starting point for the coffee house. "It gets you talking. It gets you disconnected from electronics," Smith said about the atmosphere of gathering around a game. "It's just some time to hang out, relax and have some fun." She said their shop includes classic games, like Monopoly, and a long list of others. Many, she said, are very easy to learn and provide quick game play. There is also a selection of games that are more advanced but still relatively easy to understand. Other games in the collection are very intricate and take some time to fully appreciate. "[There are] board games for every person," Smith said. "If you like Monopoly, we can tell you about other games you might like." Carmen said they expect many people will be interested in the cafe, from very enthusiastic game players to others just keen on socializing around a fun game. "It is such a varied group of people," she said. "There's some that are so hard-core and are … into these big, complicated games that I wouldn't even dream of trying. Right to people who just enjoy coming out and playing little 10 or 15-minute games. There's just such a wide variety of people." Smith said the main thing about the café is that it encourages people to interact, in person. "It's a good way to unplug," she said. "You play a game and you talk. You have human contact instead of texting and email." People in the gaming community have been encouraging the business as Smith and Carmen prepared for their opening night. The grand opening event Saturday night has sold out. The shop is open Wednesdays through Sundays.